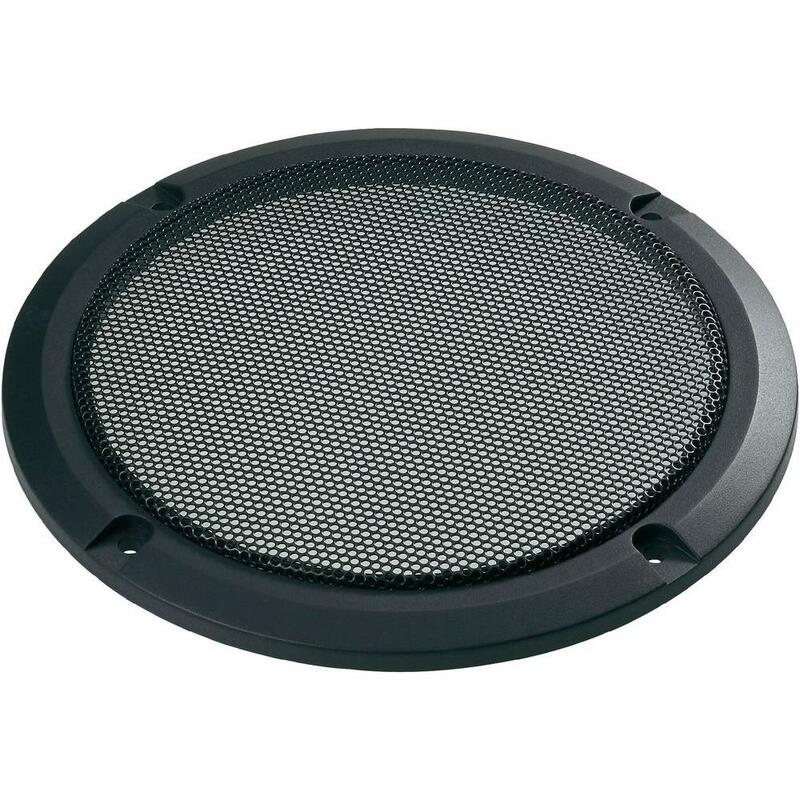 PAIR NEW MONOCHROME 5" 13CM CIRCULAR LOUDSPEAKER GRILL WITH THREADS. FITS MANY APPLICATIONS PARTICULARLY EITHER SIDE OF A JAGUAR ETYPE CENTRE CONSOLE. CAN ALSO FIT IN 911 DOOR CARDS AND REAR PARCEL SHELVES OF MANY CLASSICS. IDEALLY SUITED FOR USE WITH OUR 5" 13CM 40W SLIM LOUDSPEAKER, THE SCREW THREADS ALIGN PERFECTLY WITH THESE SPEAKERS.